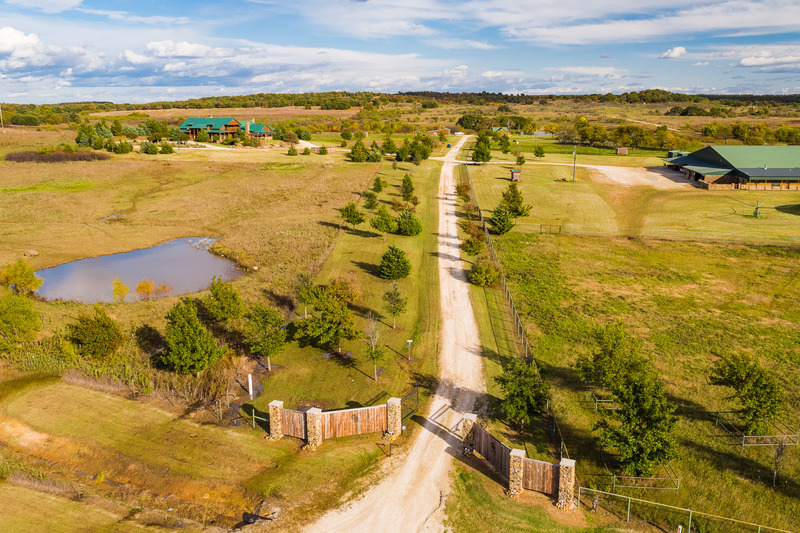 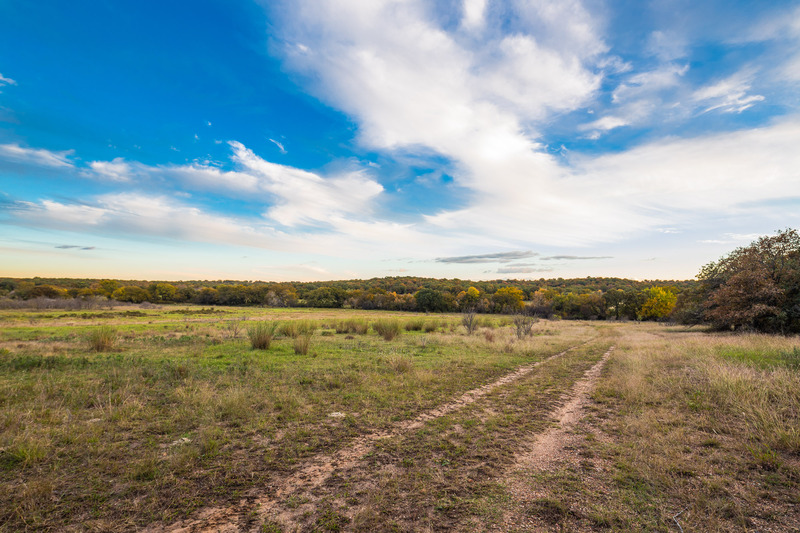  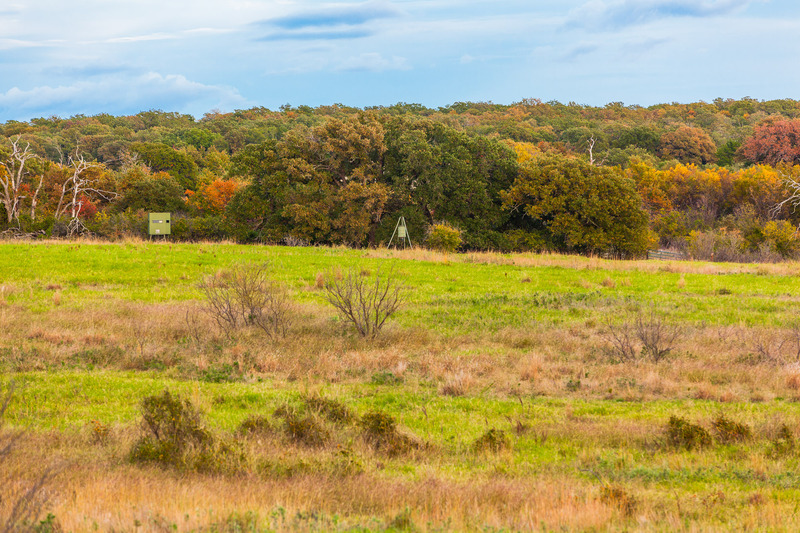 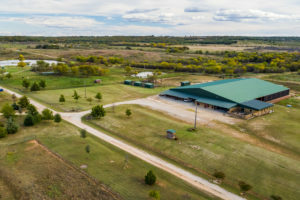 The ranch is located in the central western portion of Montague County, approximately 5 miles north Bowie, TX on Farm to Market 1816. 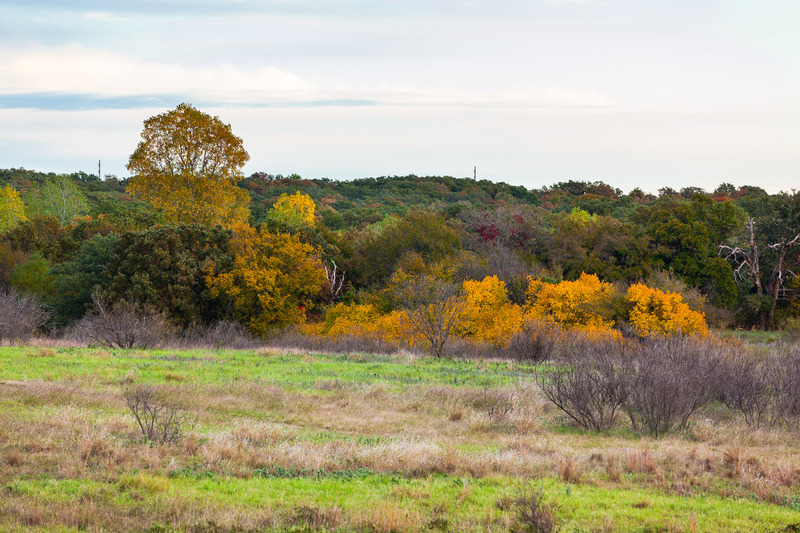 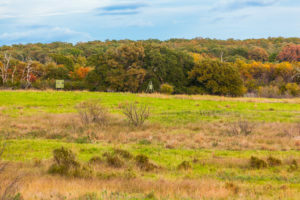 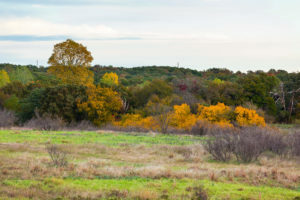 This property is an easy only 1 hour 40minute drive from Dallas and 1 hour 30 minute drive from Fort Worth. 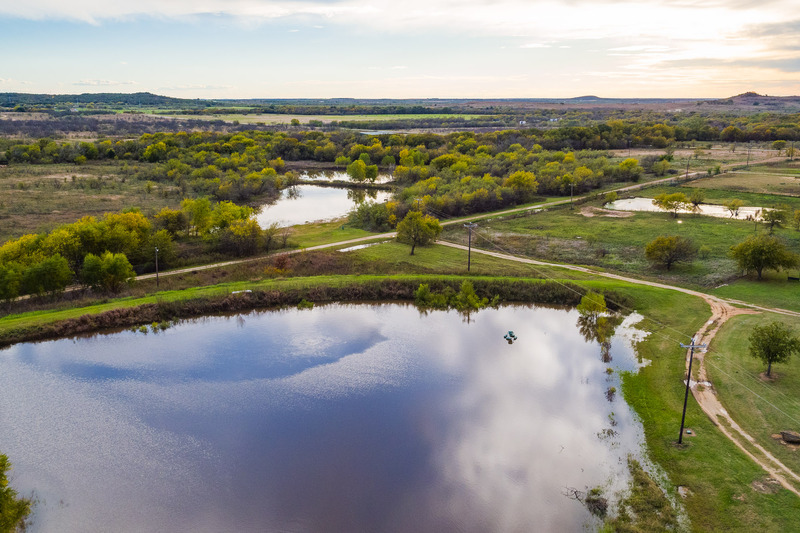 There is great water on this property with a total of 5 stock tanks/ponds. 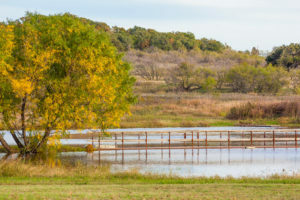 A 3 AC lake is well stocked with fish, managed, and located just east of the managers house. 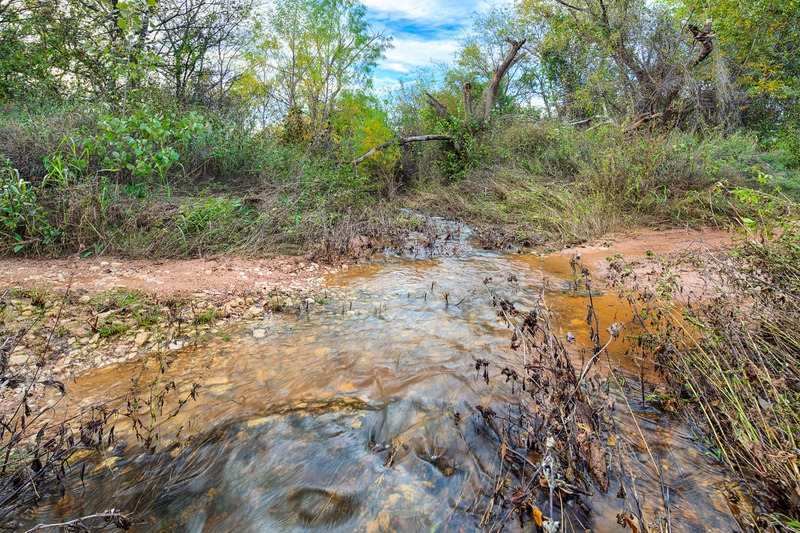 There is an unnamed creek that flows through the southern end of the ranch. 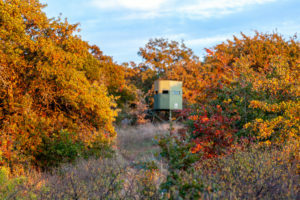 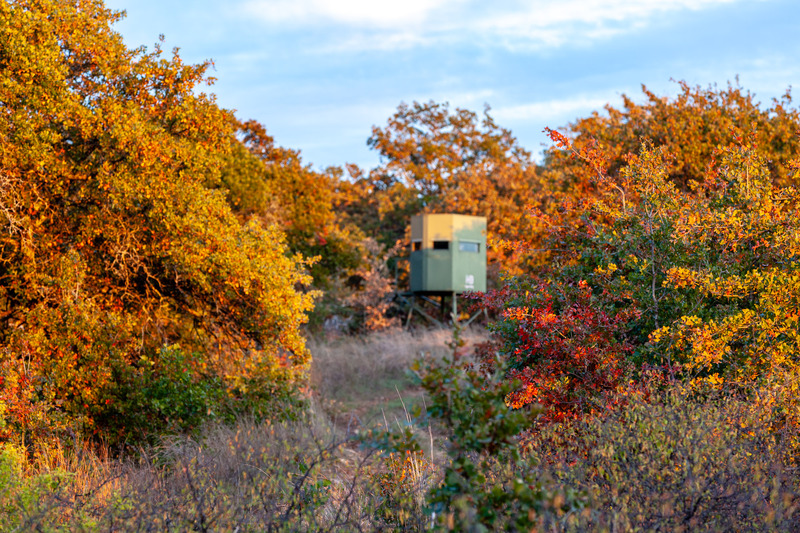 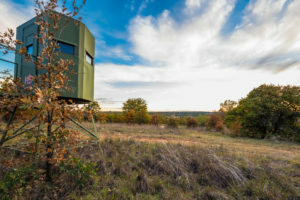 The elevation on the property ranges from approximately 1,152 +/- feet above sea level at the highest point of the property on the hill located in the center of the property. 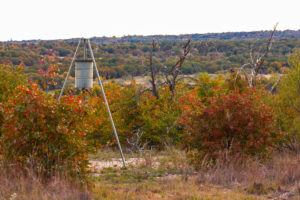 We have been told that this is the highest point in the county. 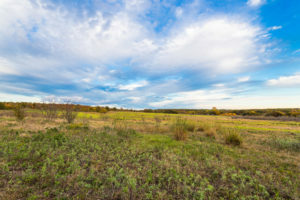 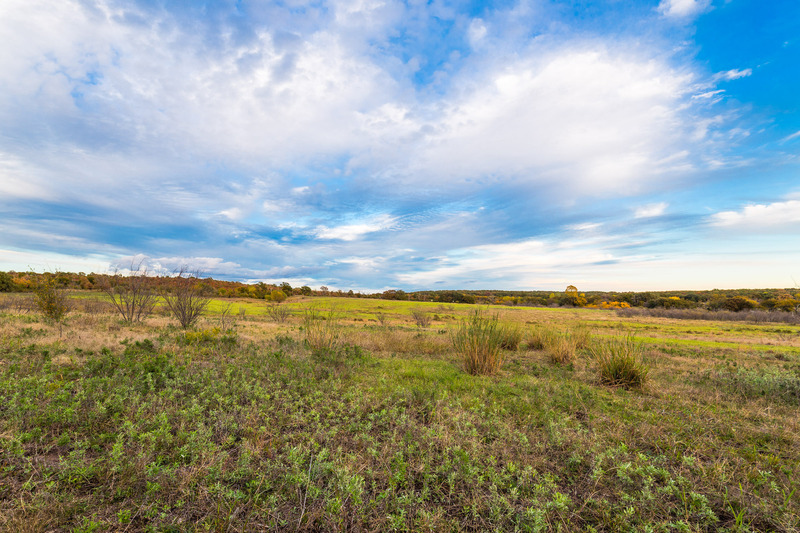 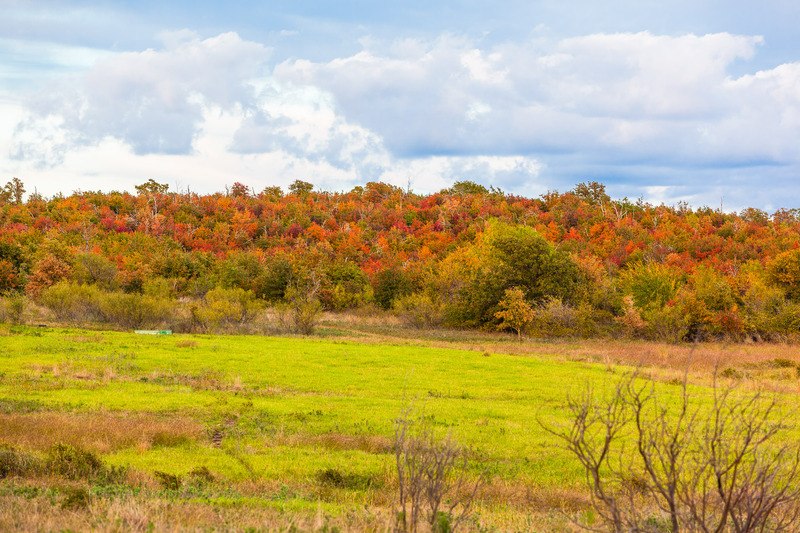 The lowest point of the property is approximately 1,016 +/- feet above sea level on the western boarder of the property along Farm to Market 1816. Both of these measurements were taken from a USGS topographical map online. The subject property is highly improved. 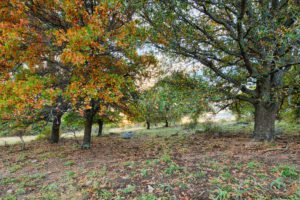 The main drive and interior roads provide access to the property and are well maintained. 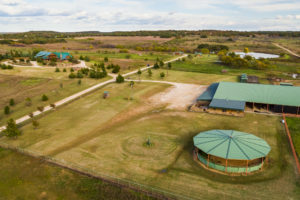 There are a total of 3 homes on the property. 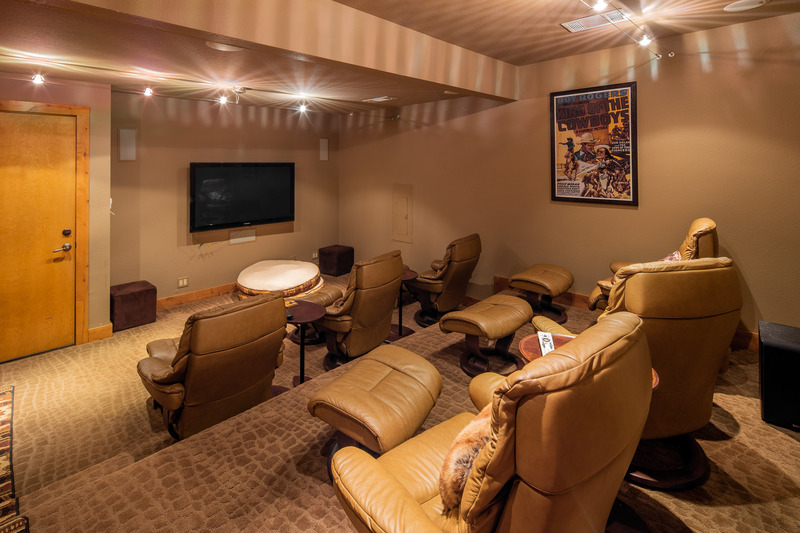 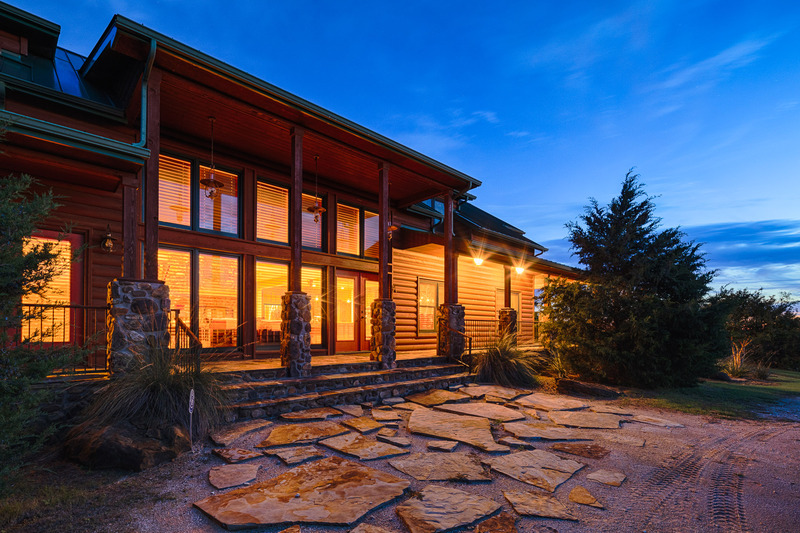 The main house is approximately 7,000 +/- SF with excellent finishes throughout. 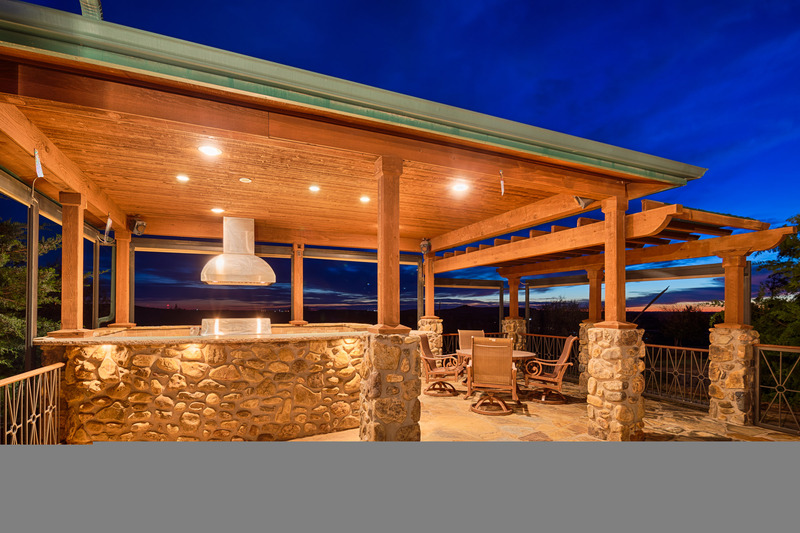 The home features inviting porches, an outdoor kitchen and stone patio with outdoor fireplace, and beautiful landscaping. 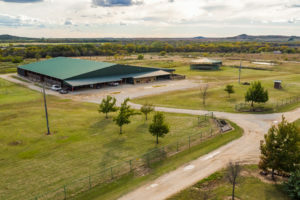 Near the main house, there is a large shop/garage and managers house. 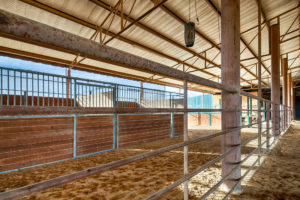 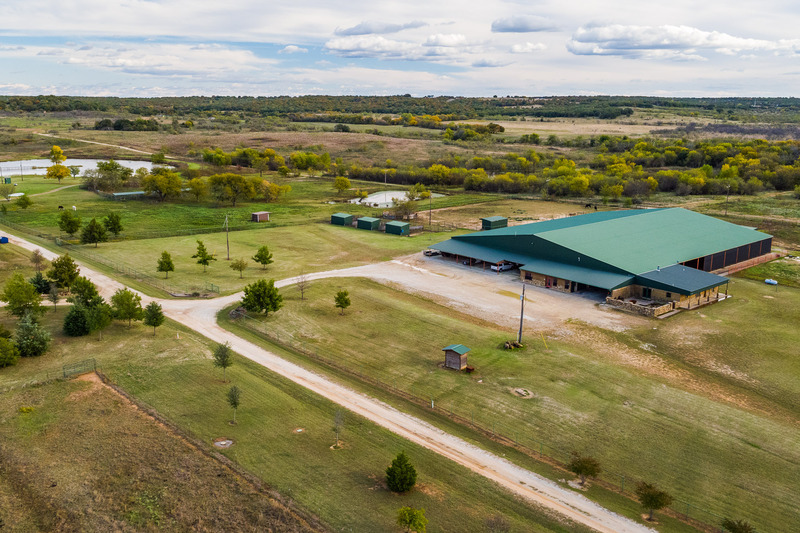 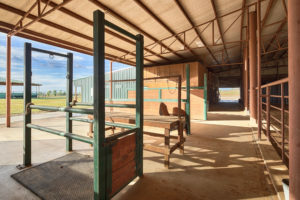 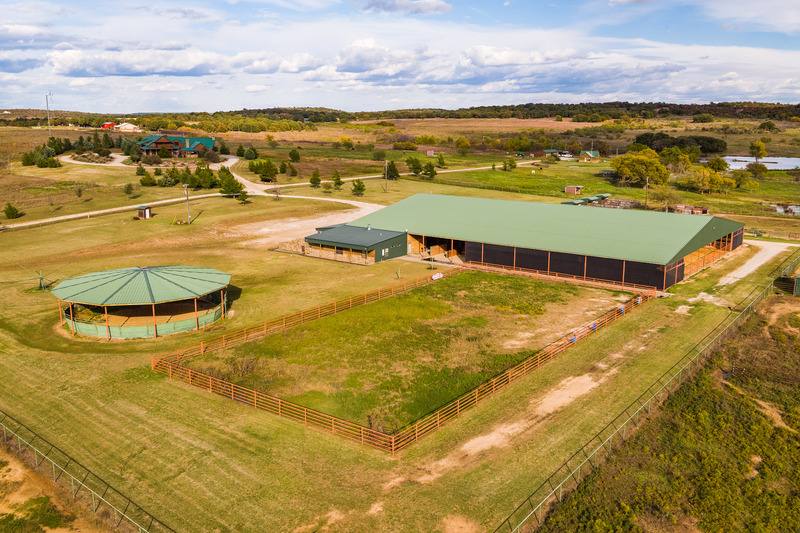 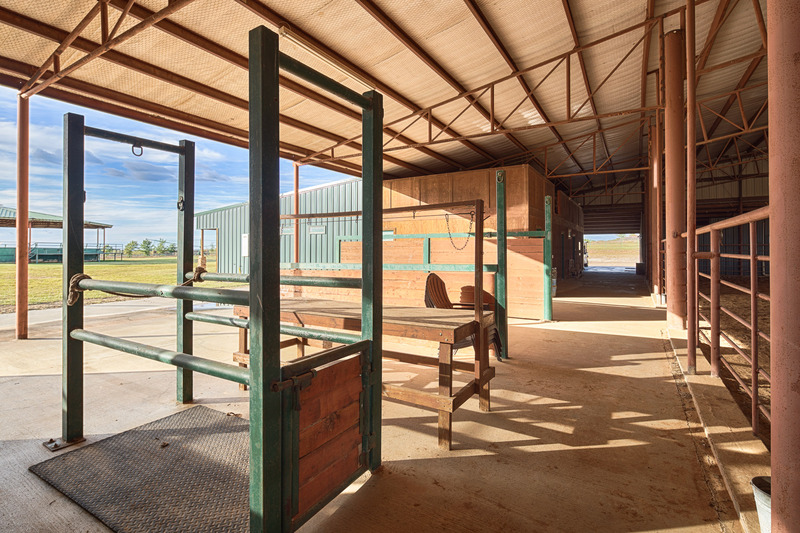 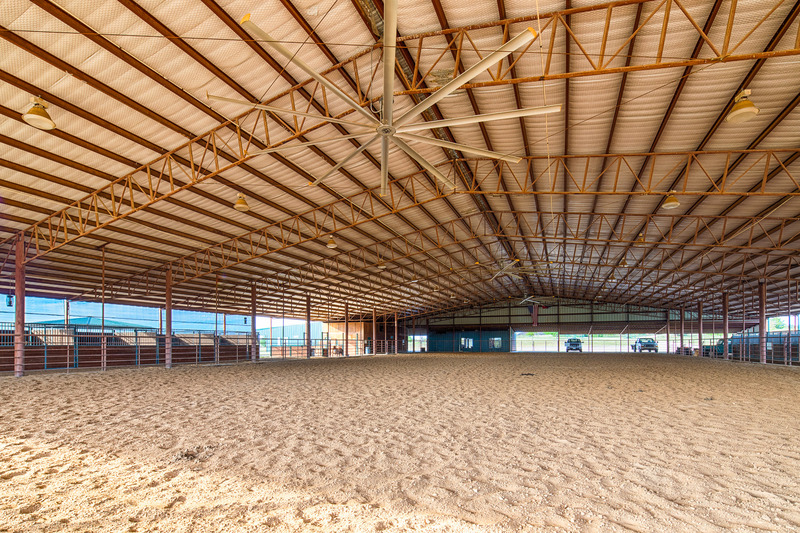 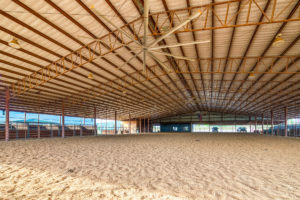 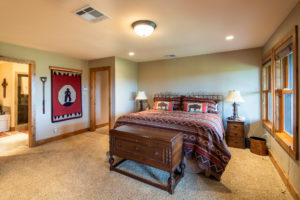 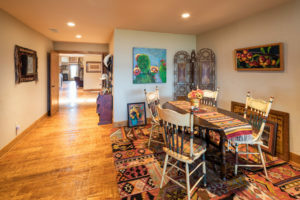 The property also has a covered arena, complete with a 3-bedroom apartment/bunkhouse, managers office, multiple horse stalls, wash racks, tack rooms, feed rooms, and covered area for vehicle or tractor storage. 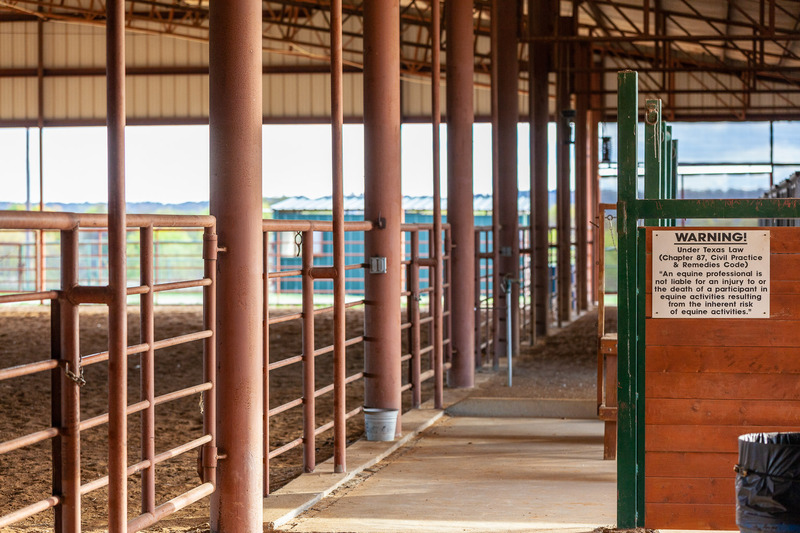 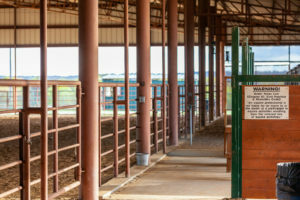 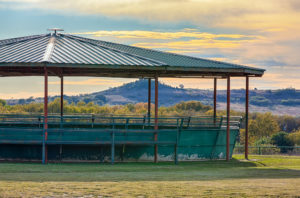 Next to the arena there is also a covered round pen, a walker, and an abundance of turnouts in the adjacent pastures for horses or cattle. There is one manufactured two-bedroom home on the property. 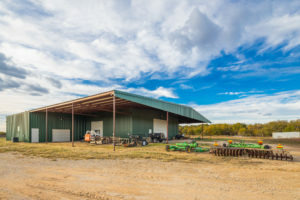 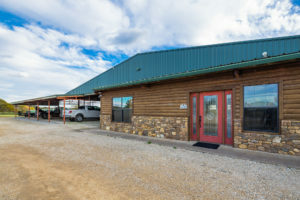 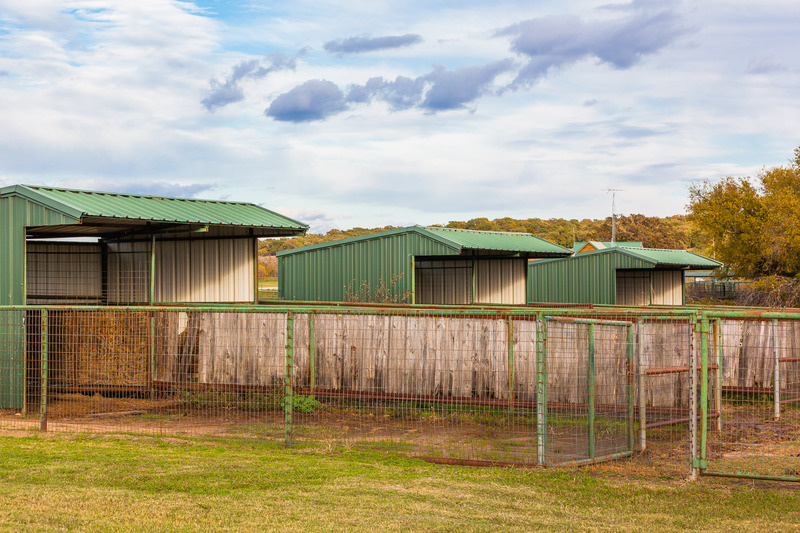 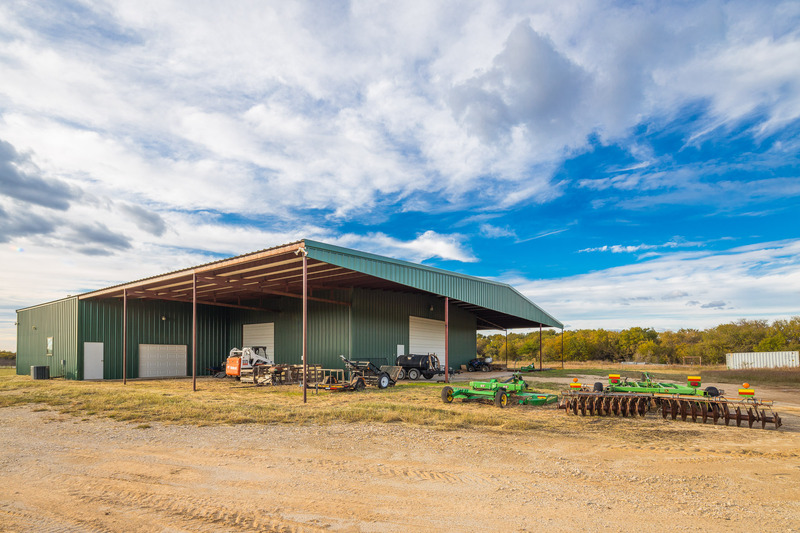 There is a large fully insulated metal shop building with storage for RV’s and/or horse trailers, with several rooms that have been finished out and could be used for storage, living, or work space. 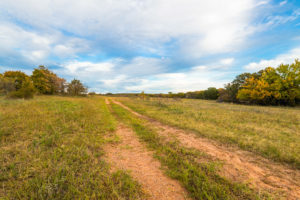 Trails and rough-cut roads can be found throughout the property and are well maintained. 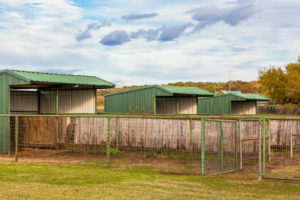 The property has perimeter fencing and some cross fencing and a good set of working pens. 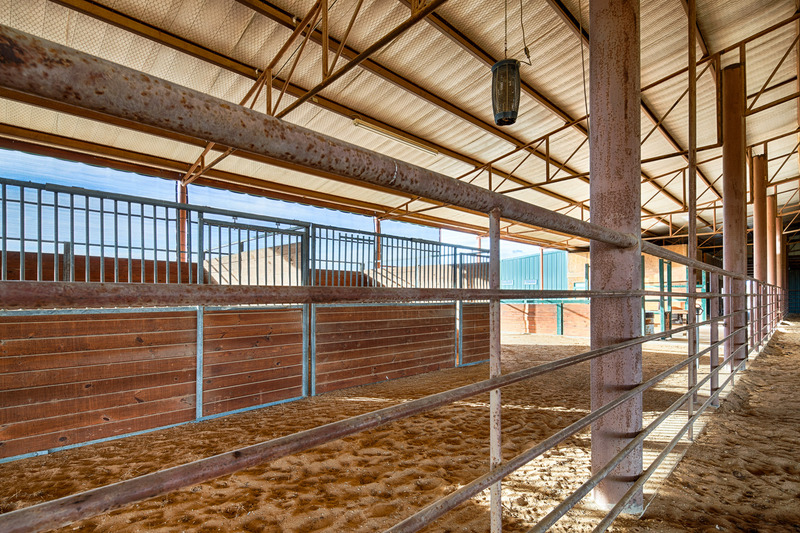 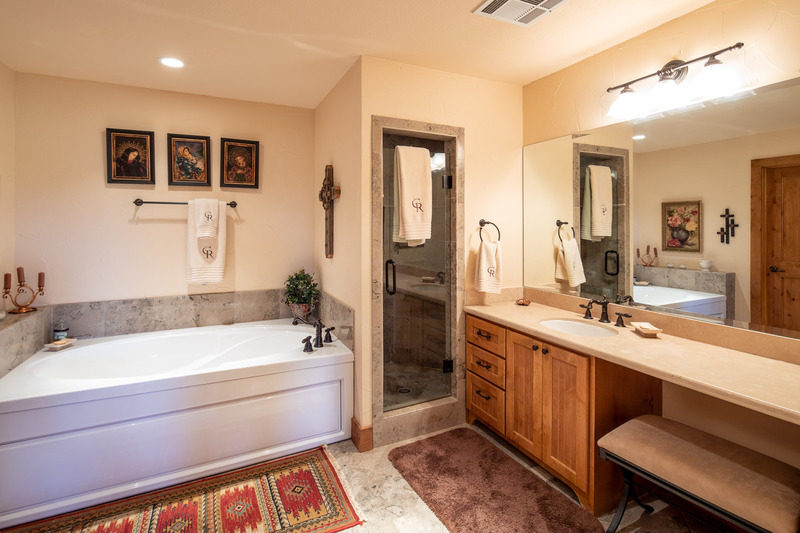 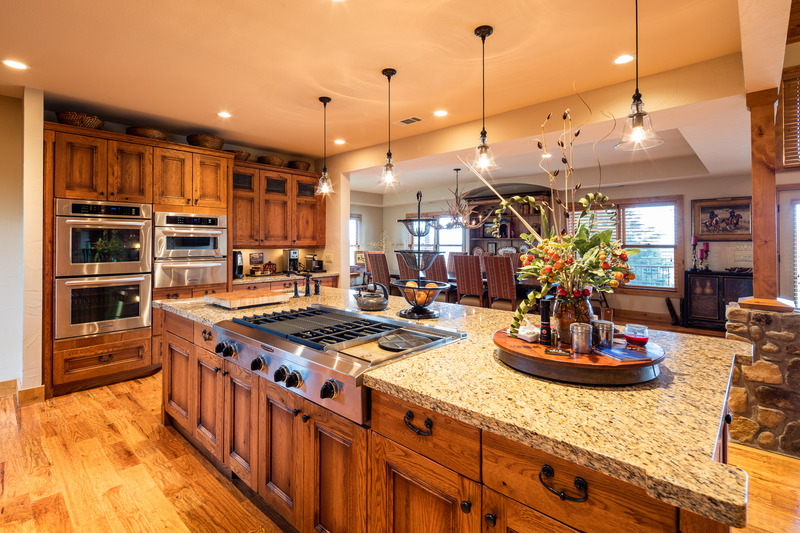 All the improvements on this ranch have been very well maintained. 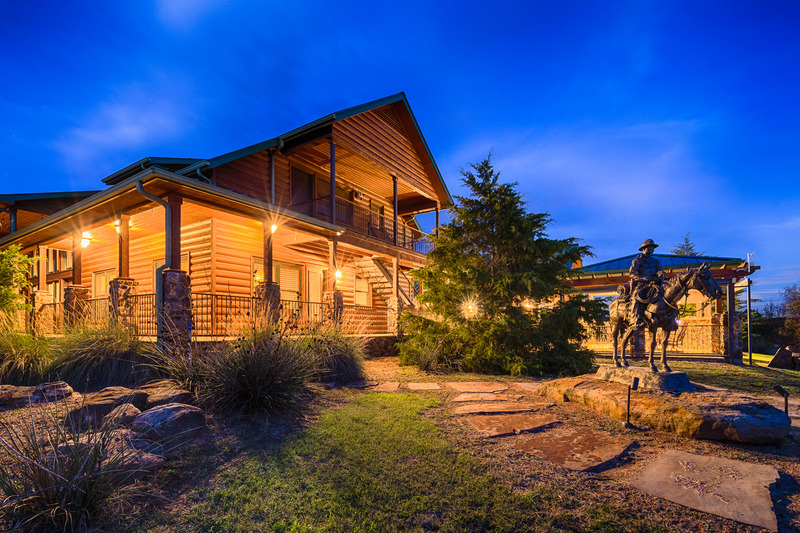 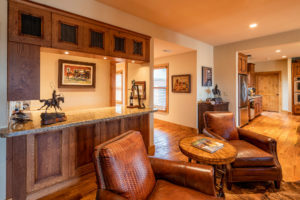 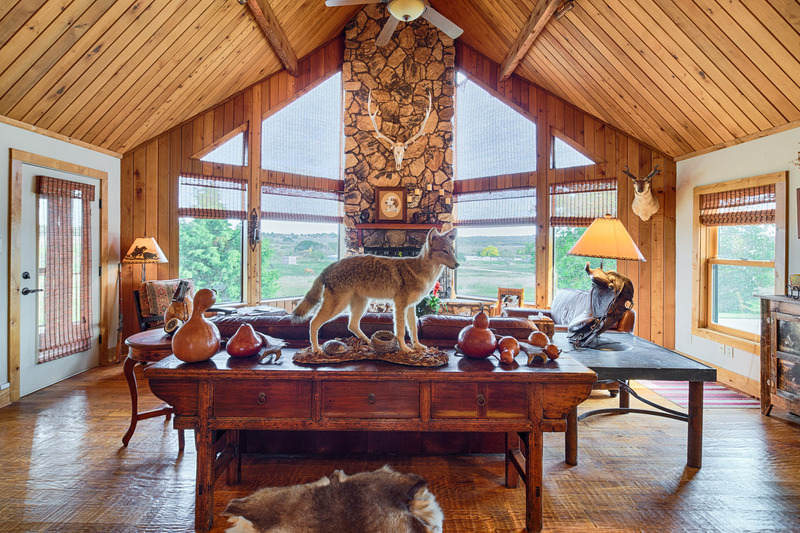 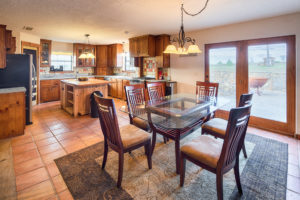 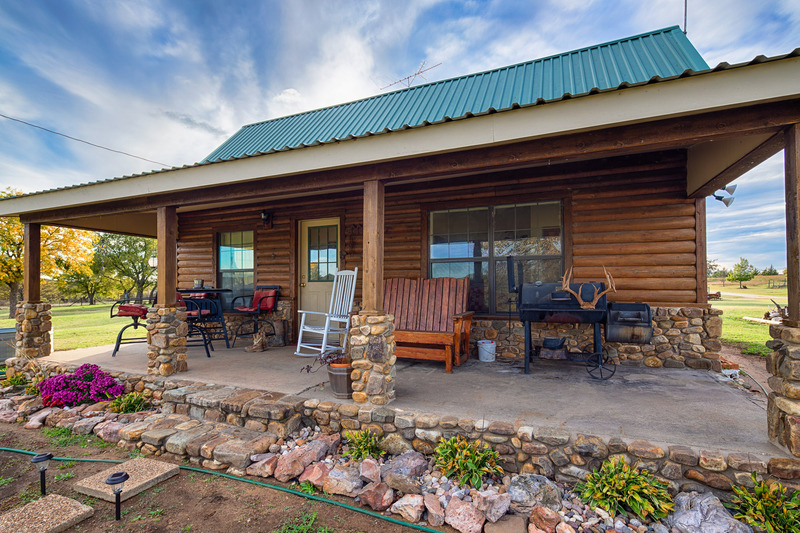 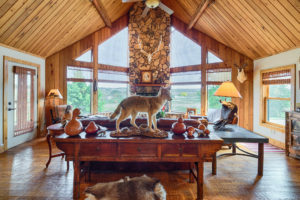 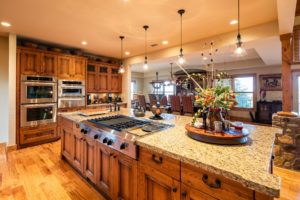 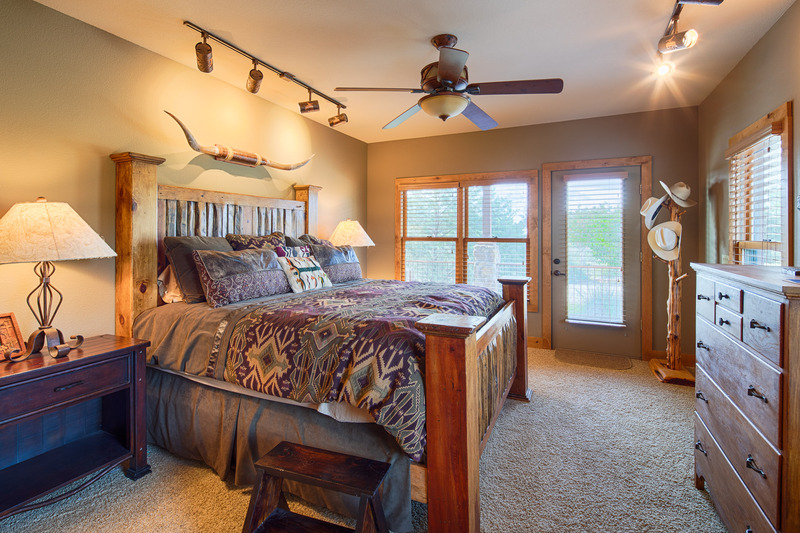 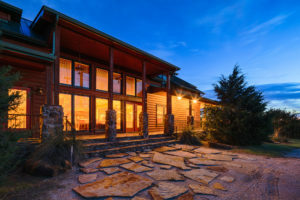 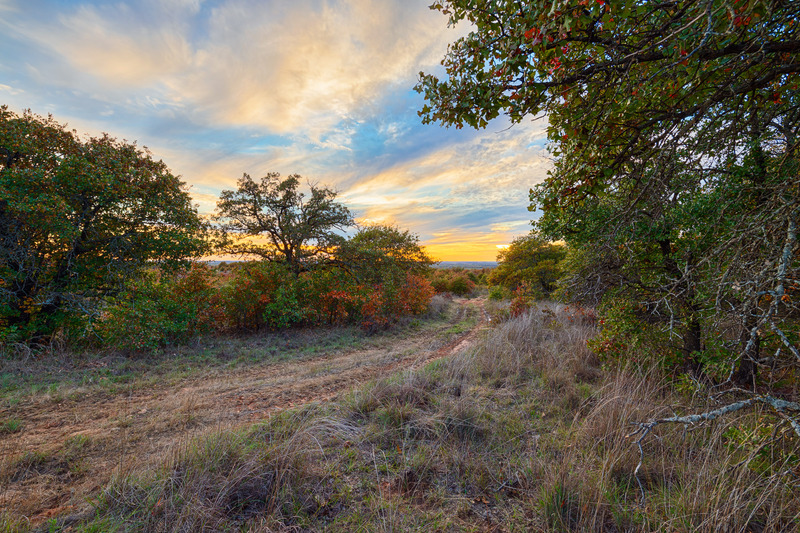 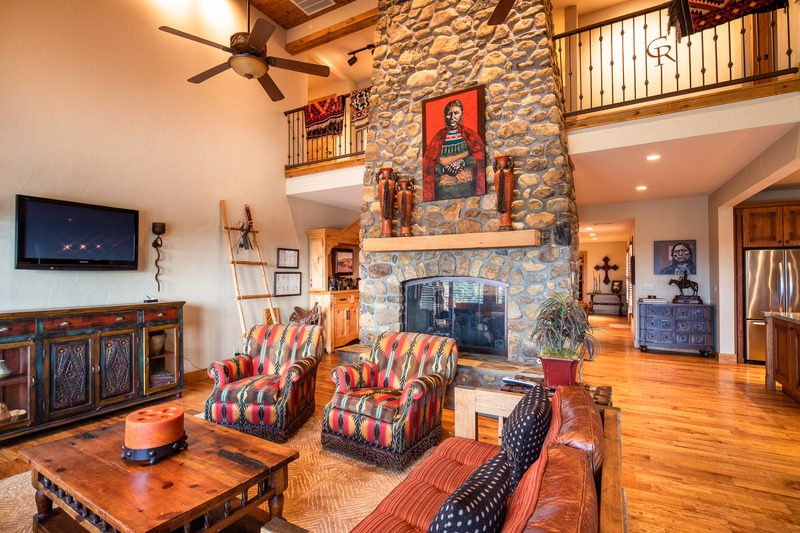 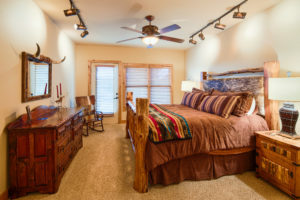 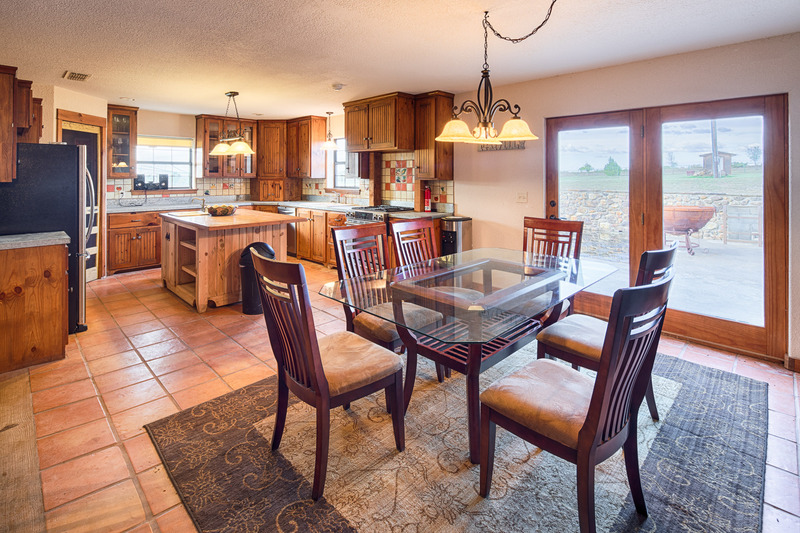 This ranch is well suited for the avid outdoorsman, equestrian enthusiast, or cattleman. 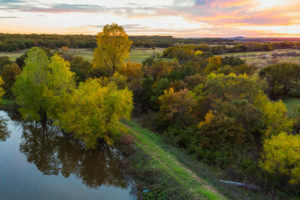 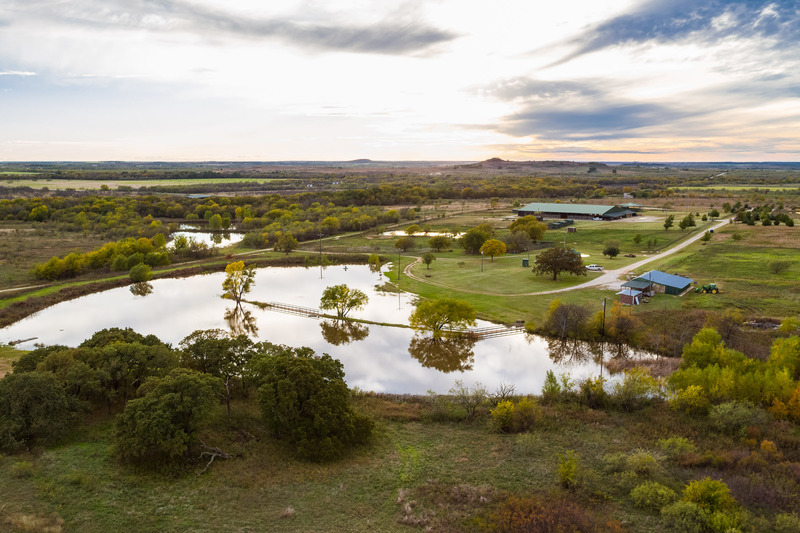 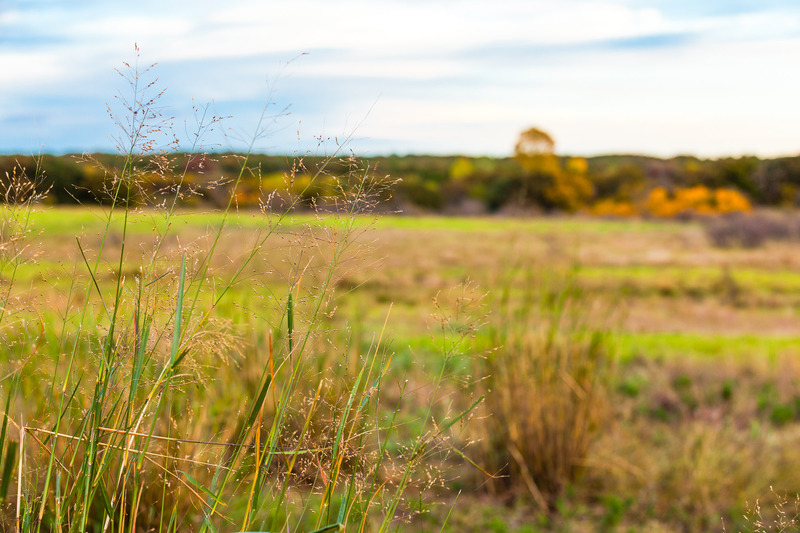 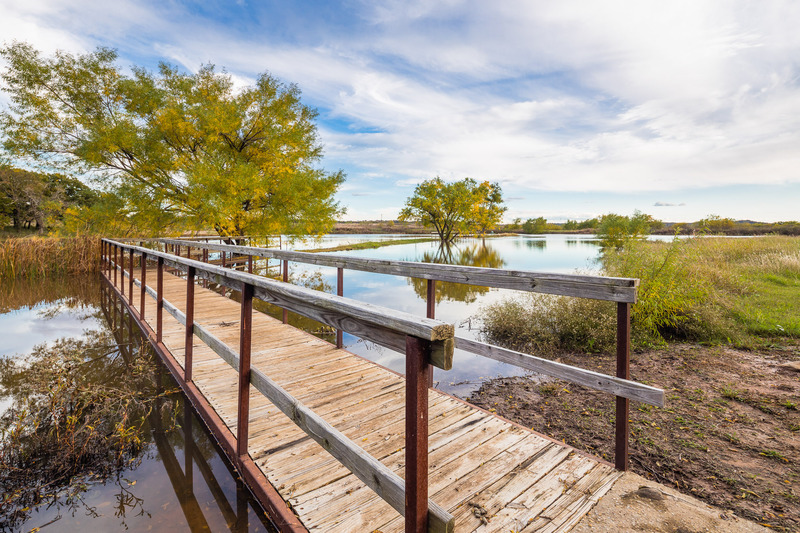 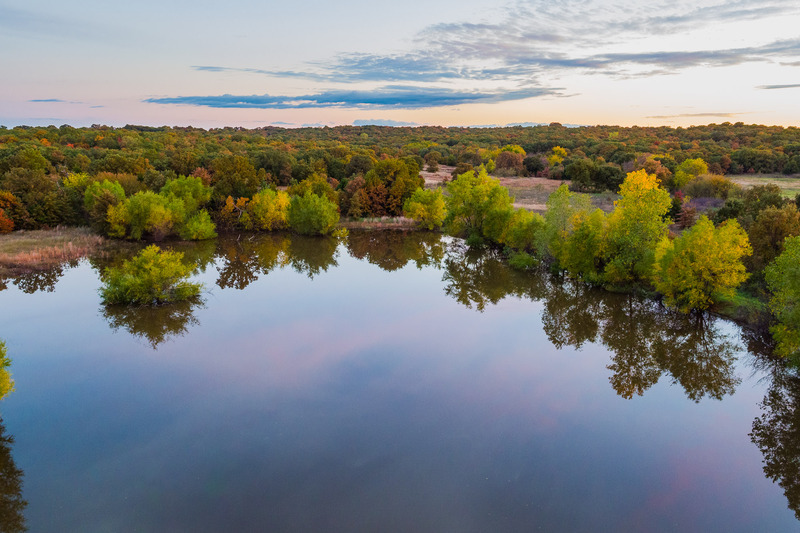 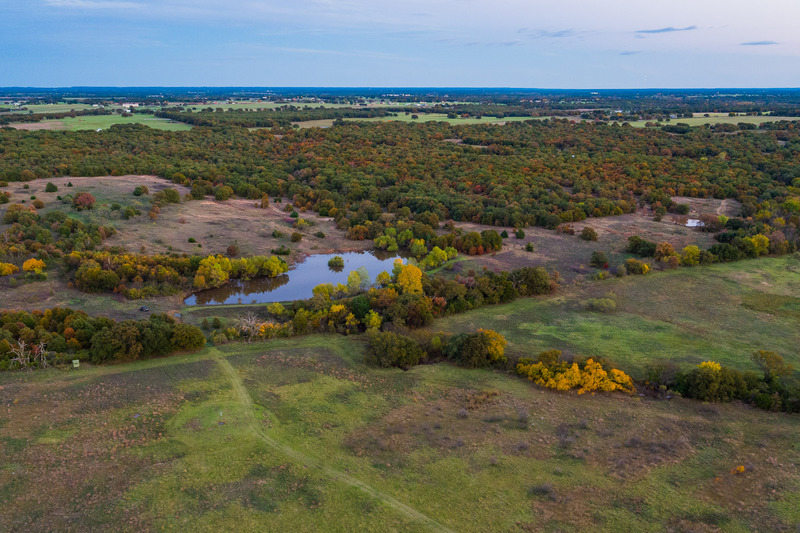 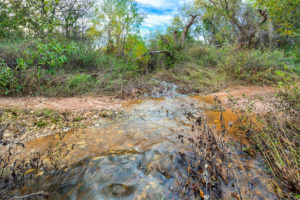 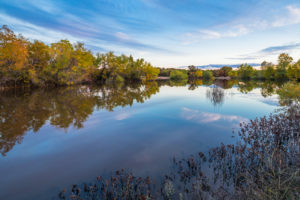 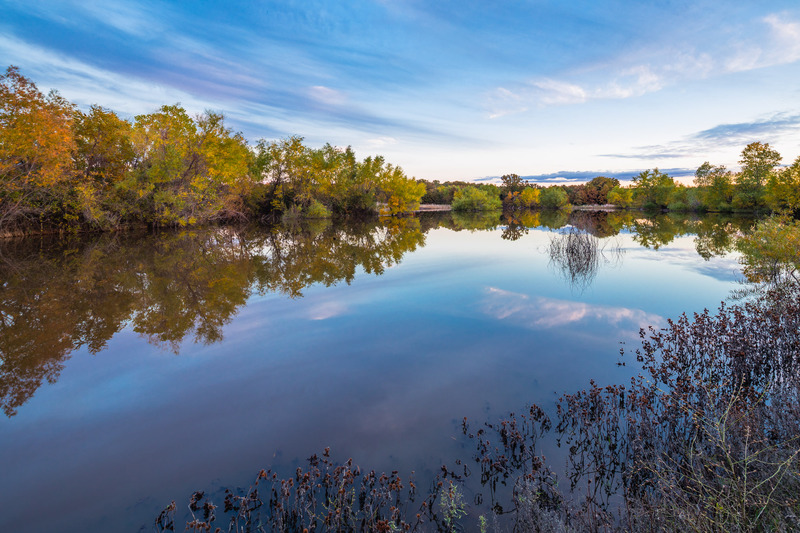 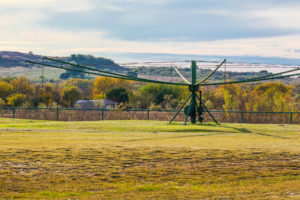 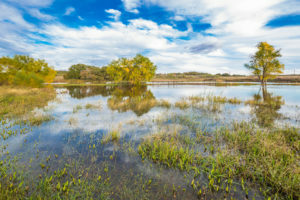 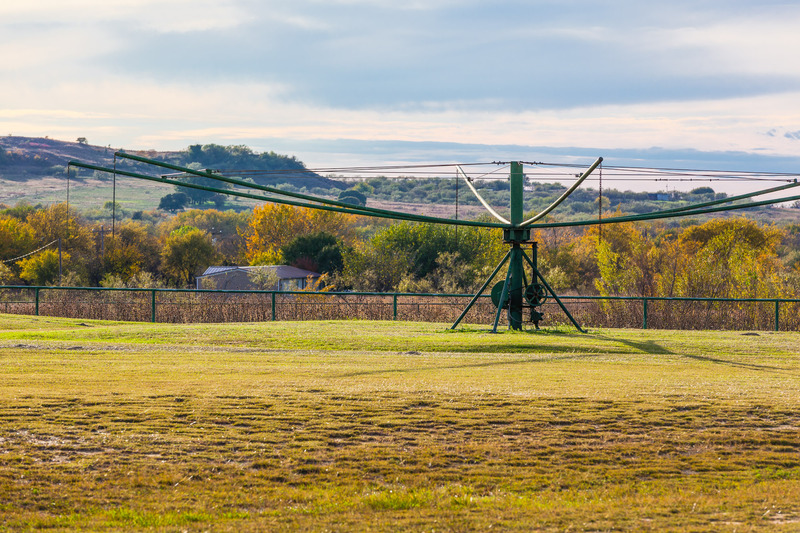 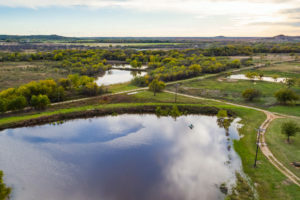 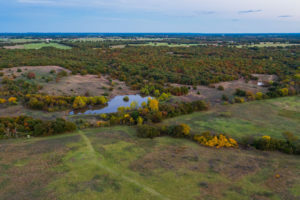 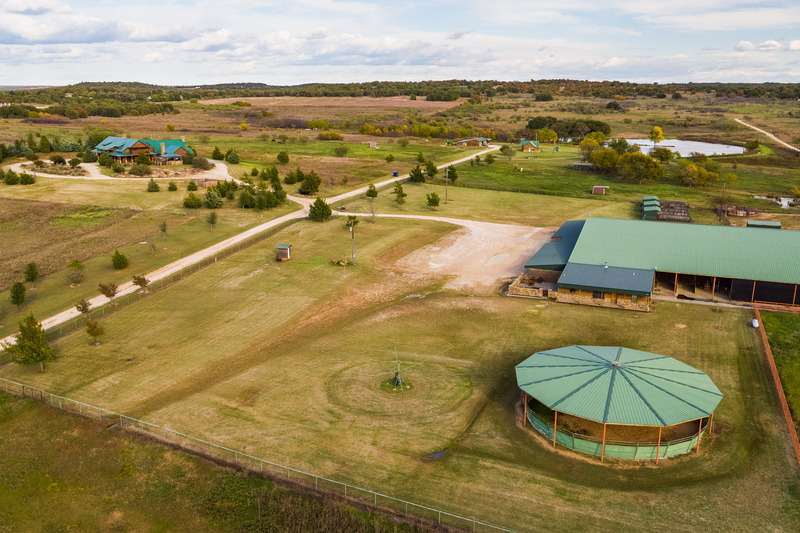 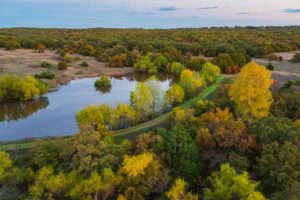 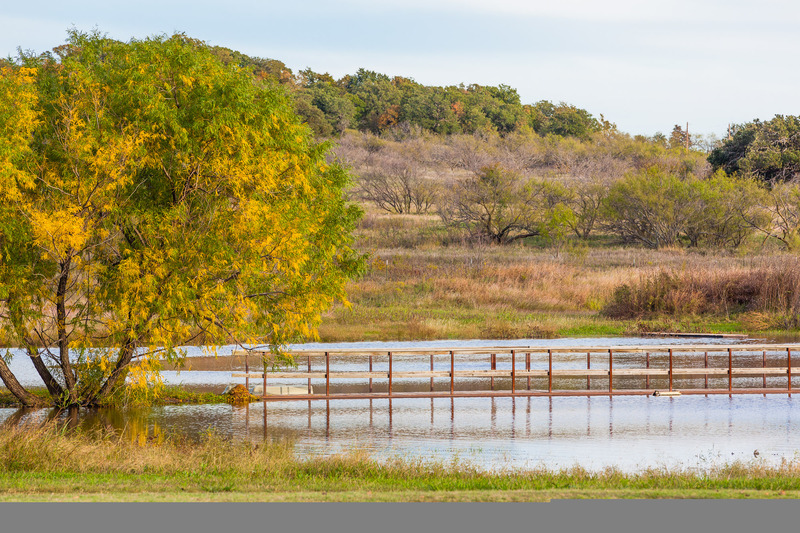 There is an abundance of trails for riding horses, great duck hunting in one of the many ponds or stock tanks, and long views for miles from many points on the ranch. 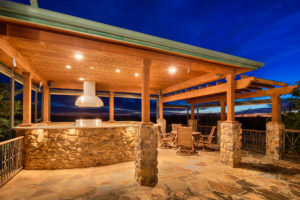 No minerals convey with sale of this property.